The Upcountry Dirtbags defeated the Central Rays 2 games to 1 to take home the Summer 2017 MABL title. 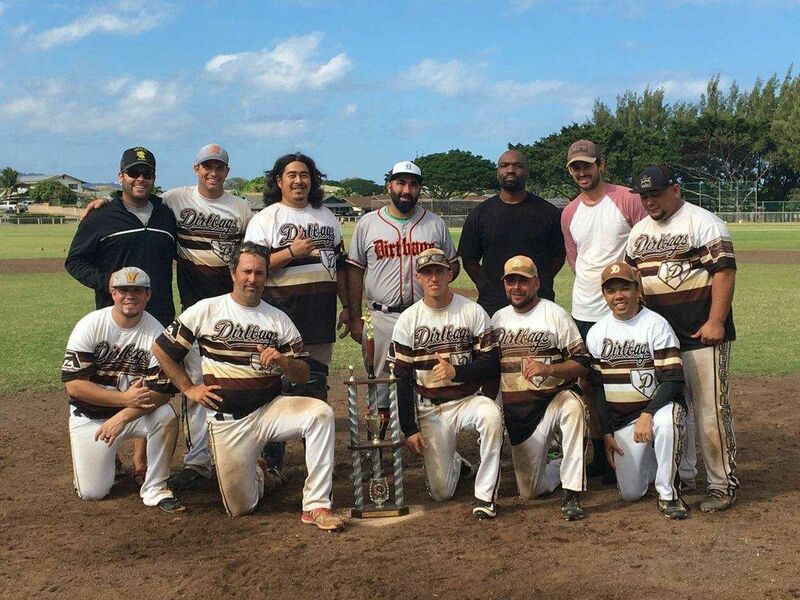 This marks the 5th season the Dirtbags have finished on top, and their first championship since Summer 2014. Only the Rays have won more MABL championships (8).